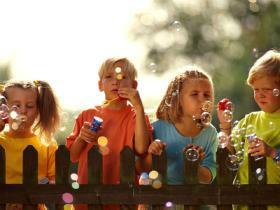 Find babysitters, nannies, and child care in Seattle, Bellevue, Kirkland, Issaquah, Mercer Island, Bothell, Sammamish. Best Sitters, inc. provides you with top quality services you would expect from a company with 35 years of professional experience. All of the babysitters are experienced, mature, and come to your home to sit. After examining this site, don't hesitate to contact us by phone or email. 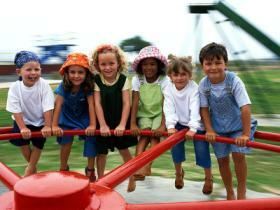 No login or registration fee required to use our child care services. It is our goal to provide you with the service you expect and deserve. Our clients trust us with their most precious possessions -- their family. Best Sitters, inc. is a locally owned family business that has been serving the community since 1969. Best Sitters, inc. is a Washington Corporation and is licensed to do business as a client fee paid referral agency. Our discriminating clients reside in the greater Seattle and Eastside areas. We also serve the major hotels in these areas. Our Best Sitters have been carefully screened and selected with verification of character, background, and experience. Each sitter is required to be 25 years of age, have their own transportation, and a Washington State Patrol background check. Once we have served you, your file will be activated and it will be even easier the next time you call. With enough notice, we'll attempt to provide you with a sitter who has helped you before. We'll be glad to help your family on short notice, especially for evening assignments. As soon as you determine the need, give us a call. If we have already booked our sitters for that time, we will advise you so that you will have time to make other arrangements. Cancellation upon sitter's arrival - client pays 4 hour minimum. BestSitters, Inc. ?2004 Website subject to change or correction at any time without notice. Comments, problems, or suggestions regarding this site? Contact the webmaster.